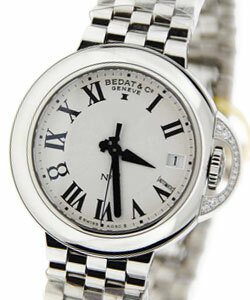 Bedat (pronounced bay-da) was founded in 1996 by Christian Bedat and his mother Simone. 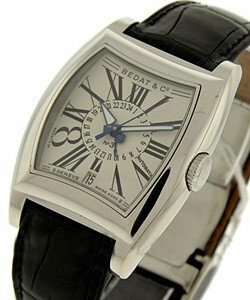 Simone had for 50 years been involved with several watch manufacturers and was a minority owner in Raymond Weil. 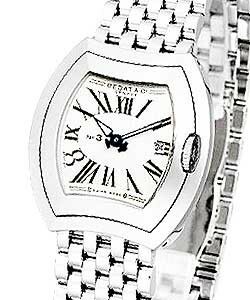 Christian had been art director at Raymond Weil. 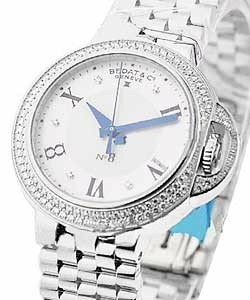 The brand has enjoyed significant growth and recognition for its contemporary yet classic designs and its quality at a somewhat modest price level. 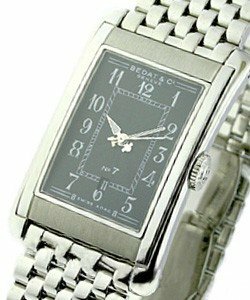 Bedat & Co designs for both men and women, but is most famous for fabulous ladies' watches. 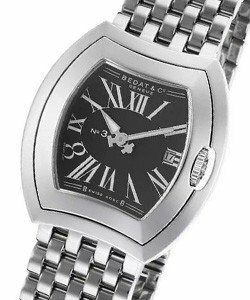 Giving its wearers 'a little extra' with each piece, each Bedat line is given a number based on its spiritual, historical & numerological significance. 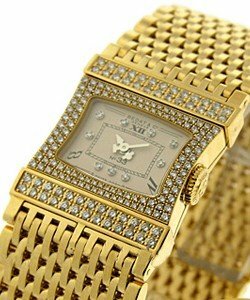 Each is produced in variations of Steel, Steel with diamonds, Steel on bracelet and 18K Gold. No. 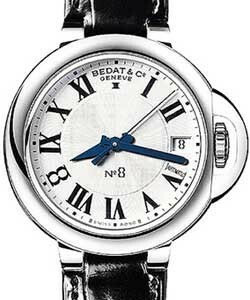 3 is 'tonneau' shaped, and caters to both men and women. The number three is considered by many to be the 'number of perfection', due to ternary symbolism used in religious and spiritual text. No. 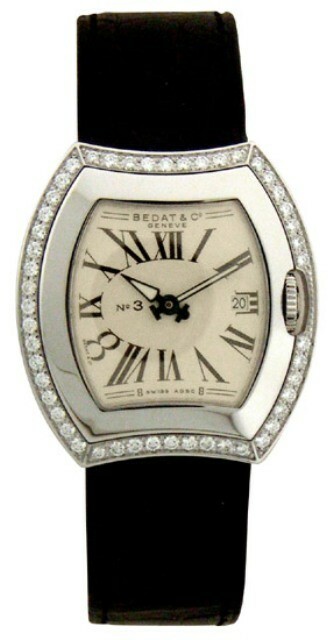 2 Ladies' Collection is more contemporary, coming in both round case and the obviously art deco-inspired oval case. The number two stands for union, the meeting of two connected elements, and most specifically in philosophy, for two complementary principles. No. 7 Collection comes in various rectangular cases, designed for both sexes. The number seven symbolized eternal life in Ancient Egypt, standing for a complete cycle. It also represents thought, hindsight, and awareness. No. 1 Men's Collection is square-shaped. The figure one is often the symbol of man standing upright, of the beginning, of the point of departure, of the base. It represents the beginning, self-affirmation through action and matter. No. 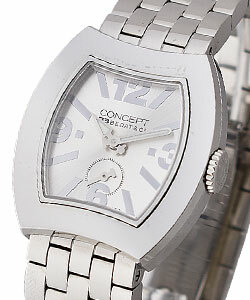 8 Collection is round-shaped, and designed for both sexes. The figure eight is a universal symbol of perfection and infinity. 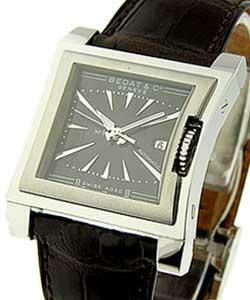 Symbolizing prosperity and luck, it also represents the hourglass and infinity. 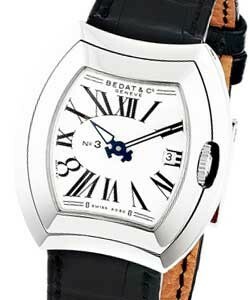 Bedat also has its glamorous, more 'showy' ladies' line, 'Extravaganza'. 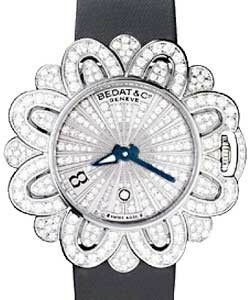 This Haute Joaillerie line combines radiant diamonds, different textured baguette-cut stones, and dials in Mother of Pearl (refs 880, 881, 882). 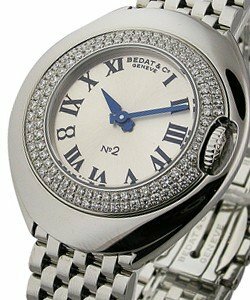 The Extravaganza watch, ref 883 is inspired by precious jewel-encrusted pieces from the 30s, and is set with nearly a thousand diamonds. 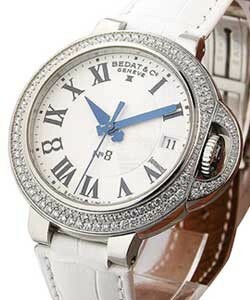 The Bedat & Co 'Extravaganza' line is a must-see for the uber-social women who loves 'bling' with class.